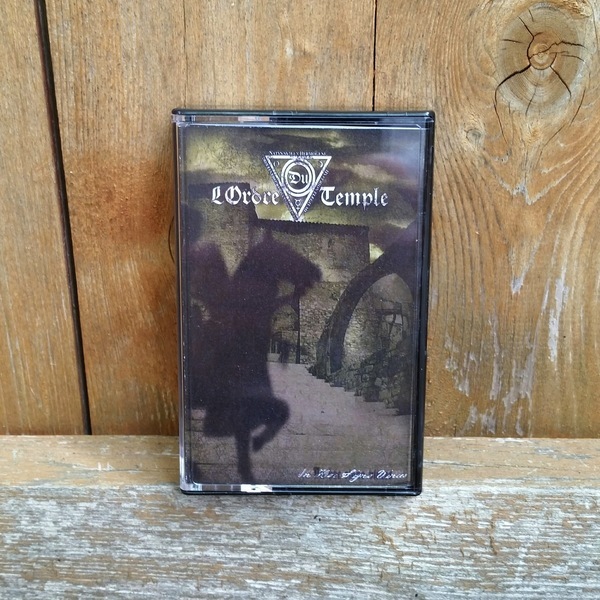 Epic Black Metal from Venice, Italy with medieval, folk and dark ambient touches. A collection of all recorded material to date, spanning 45 minutes of playing time. Required listening for any fans of similar artists such as Emyn Muil, Summoning, Caladan Brood and Elffor! Megaherz - Wer bist du?